England Boxing, the national governing body (NGB) for boxing in England, has appointed Gethin Jenkins Chief Executive Officer (CEO). He will be responsible for all operational aspects of the organisation’s work including managing and directing the strategy of the sport and ensuring the delivery of England Boxing’s plan for 2017-21. 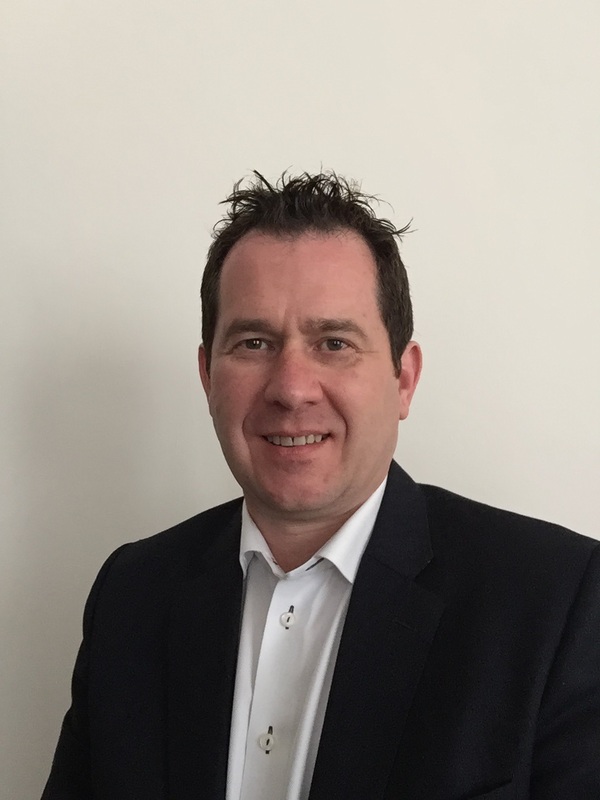 Jenkins, 46, has nearly 20 years’ experience in a variety of sports administration and leadership roles and was previously CEO at both Cardiff City Football Club and Newport Gwent Dragons Rugby Union Club. He has extensive experience in delivering major events and competitions, change management, developing commercial partnerships, high performance environments and building relationships with a diverse range of stakeholders, nationally and internationally. He was Head of Event Delivery for the organising committee of the 2015 Rugby World Cup, England Rugby 2015, where he had operational responsibility for the delivery of 48 matches in 13 venues across 11 cities. Prior to this, his time at Newport Gwent Dragons, included three years as Commercial Director before he was promoted to CEO. He has also worked for Rugby World Cup Ltd and the International Rugby Board. Jenkins added: “Boxing has been very successful in recent years in delivering both increased participation at the grassroots and elite level success and I want to help the sport and England Boxing to build on these achievements and the opportunities the sport offers including developing the promotion, governance, and planning across all aspects of England Boxing. At the elite level, English boxers won all three of Team GB’s boxing medals at the 2016 Olympic Games. At the 2014 Commonwealth Games, Team England came top of the boxing medal table with five golds, one silver medal and one bronze. Gethin Jenkins will replace Paul Porter who left England Boxing at the start of 2017 to take-up a role in international sports event management.